With Xerocon London 2018 drawing near, we spoke to Grant Smith, partner at Armstrong Watson – the UK’s largest Xero platinum partner – about what Xerocon means to him and how it helped to change his practice for the better. 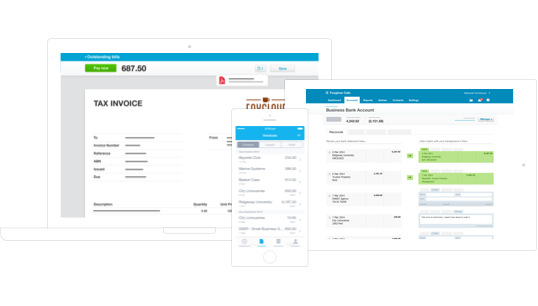 Grant was introduced to online accounting back in 2011 when one of his clients came to him wanting to use Xero. As the diligent accountant he was (and still is, of course), Grant challenged himself to learn the new product. He was quickly sold on the benefits it could offer both his clients and his practice. Shortly after, he booked himself in for a Xero demo and signed on to the partner programme. As a keen Xero partner beginning to grow through the ranks, Grant attended the first Xerocon London back in 2012. The event had just 230 attendees and was held at the ICAEW Chartered Accountants Hall. It’s a location he lovingly calls ‘the Hogwarts of Accountancy’. 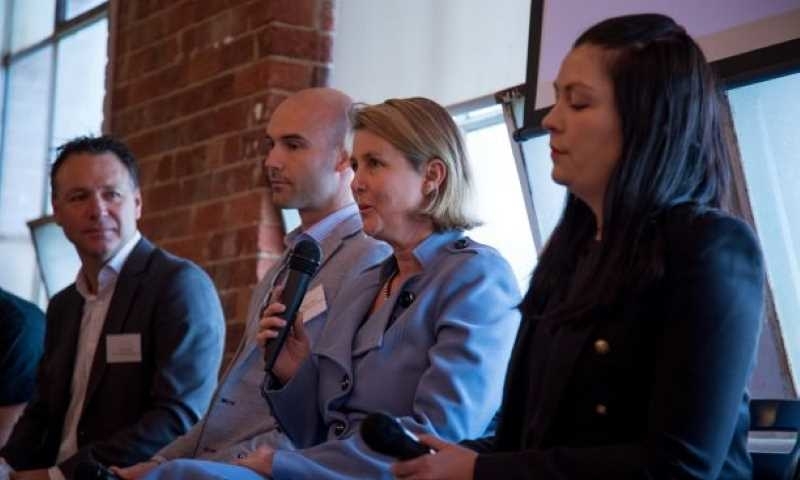 He recalls hearing from Paul Bulpitt, co-founder of The Wow Company – and now Xero’s head of accounting – about the impact Xero had on his business. “Paul’s speech was so good he got a raucous standing ovation,” he said. 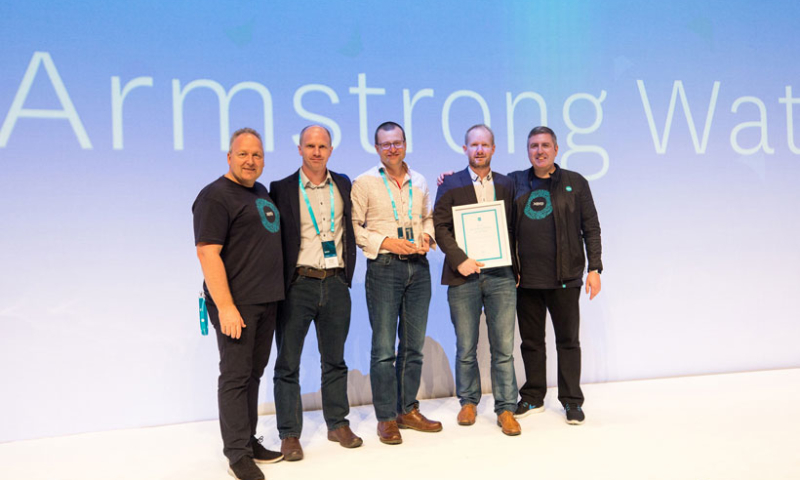 From there, Grant put his head down and took Armstrong Watson to Xero platinum partner in 2014. But it wasn’t enough – he wanted to take things to the next level. 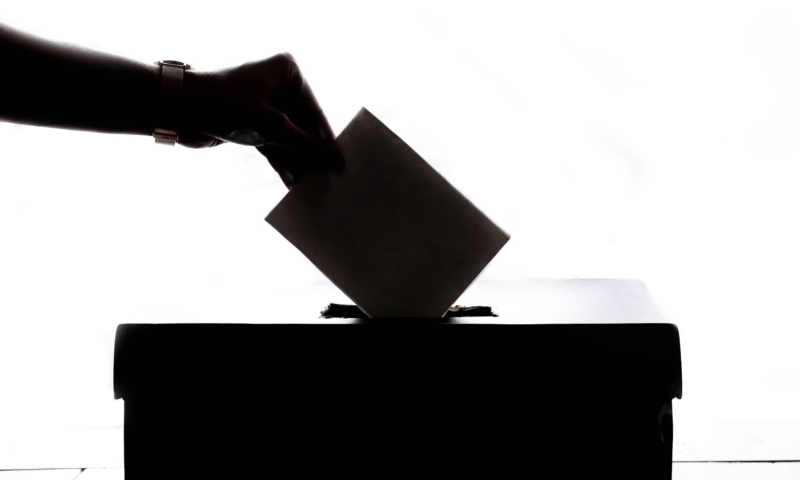 Grant wanted to be the UK’s leading accountancy practice. 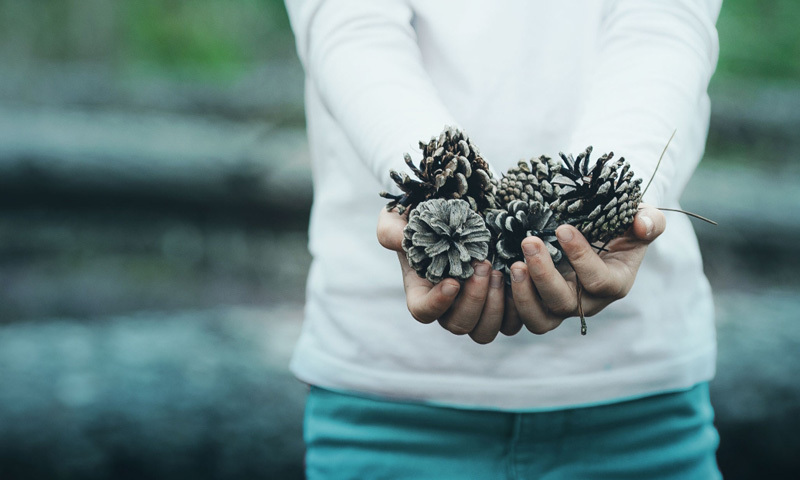 But his fellow partners, while interested in Xero, weren’t ready to commit to the change required to take their traditional practice digital. Grant was adamant about getting the senior people at Armstrong Watson excited and interested in Xero. And the best way he knew how was to bring them to Xerocon. “I managed to get the key management team to attend Xerocon London 2016 in Battersea,” Grant says. Job done, almost. From there, Grant and the leadership team at Armstrong Watson set to pull together a fully integrated strategy for the whole firm. 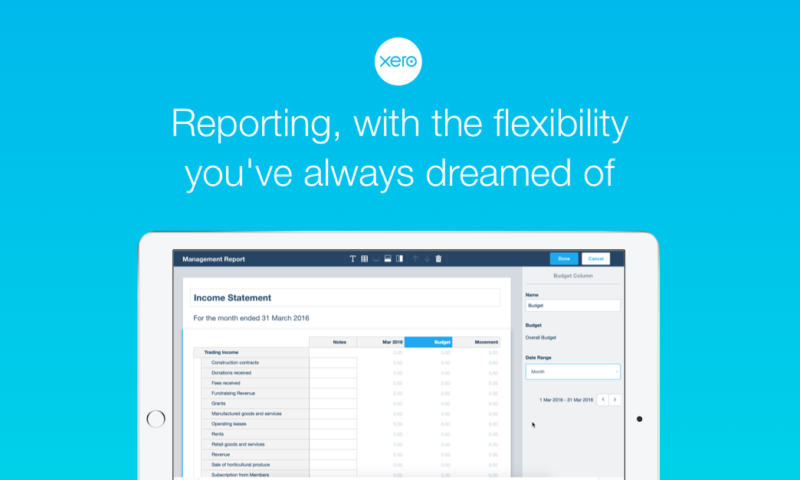 Just over a year later they began transitioning more than 4,000 clients to Xero. Armstrong Watson is now proudly Xero’s largest Xero partner. And in 2017 they won the award for Accounting Partner of the Year at Xerocon London 2017. “We’re starting to see really good efficiencies in accounts production – we’re spending far less time producing the accounts. And secondly, they’re getting done much sooner so that clients are really happy. In fact, I got a phone call from one of my clients recently asking me ‘What’s wrong, why are you calling me in?’ and I was like, ‘Well, we’ve just got your accounts done’, and he was really surprised that we’d got them done so soon after year-end,” he says. 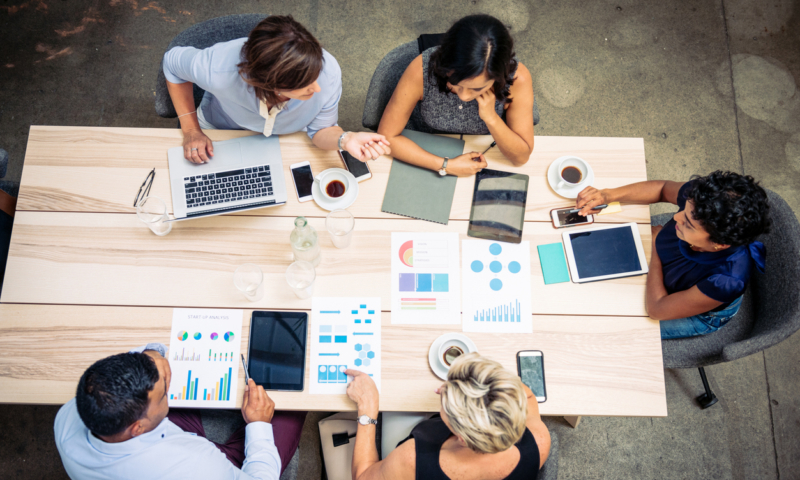 “We’re having clients starting to ask us ‘Well, what is this Making Tax Digital, what are your plans, what are you gonna do?’ and we’re like, ‘Well, it’s all done! All you need to do is give us your bank feeds, or we can set you up full version. It is literally just a push of a button to go’,” Grant says. 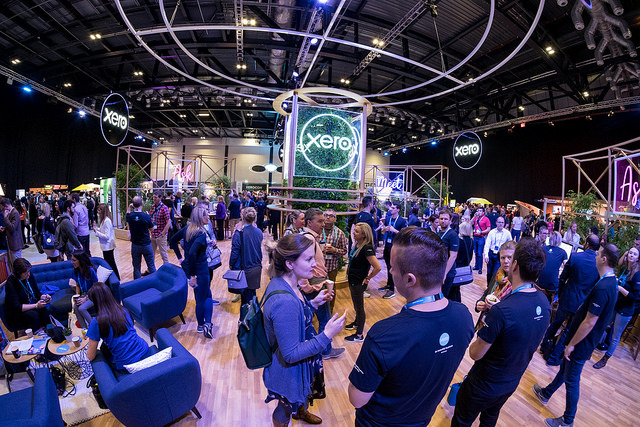 Xerocon London 2018 is the UK’s most beautiful and innovative conference for cloud accounting leaders. Held at ExCel on November 14-15, it’s a truly unmissable event for today’s accounting practices. Get two full days of inspirational speakers, product innovation and actionable content, as well as plenty of time to spend with app partners and your peers. The Xerocon party is an absolute highlight, and don’t miss your chance to celebrate the UK’s leading individuals and firms in the accounting industry at the Xero Awards. 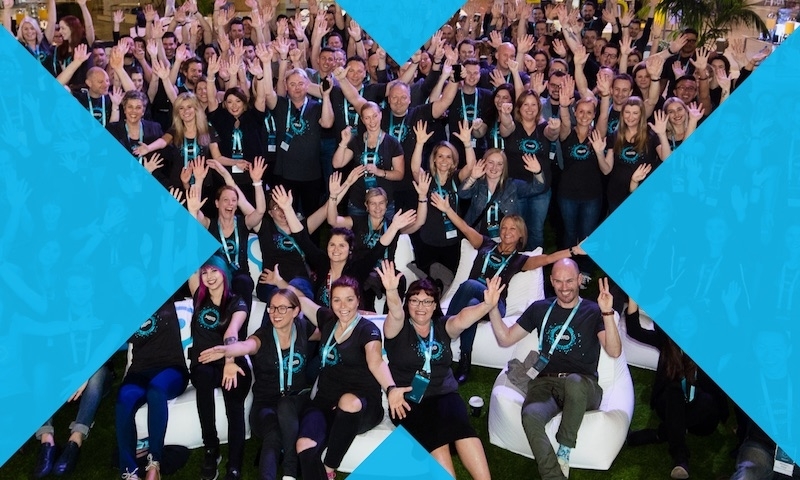 Get your Xerocon London early bird tickets now – just £250 (excl. VAT) but only until 31 August 2018.